Our goal is to "save lives and prevent suffering." In order to do this, we need people that we can count on to do the training that is required, as well as to become true "team players". 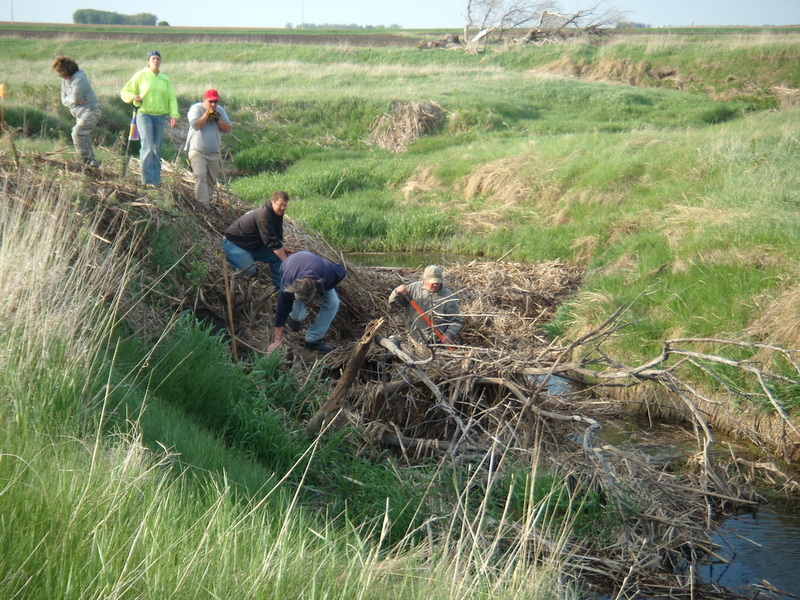 Although this is a volunteer activity, it requires a huge commitment from all of its members. Per our By-laws (available upon request), to become a member of Central Lakes Search and Rescue is considered a privilege and not a right. Please do not join for the sake of your dog or to join a social club or as a dog obedience club. While we usually have fun during training, we also take it very seriously. We want an atmosphere of professionalism and camaraderie. Also per the By-laws, all new, potential members that intend to become dog handlers are required to attend 6 weeks of training without their dog and 75% of all scheduled trainings. You do not have to have a dog to join, but there are attendance requirements for those folks as well. Take this time to decide if this is something you truly wish to commit your time, energy, and money into. This is not a cheap activity. You need to provide not only for the care of your dog, but also for most of your equipment, mileage, loss of time from work (for call-outs), and any extra training seminars outside of CLSAR’s training schedule. Training does not end once you are mission ready. It is just beginning. If you add more specialties to you or your dog’s repertoire, you are doubling your training time with each one. 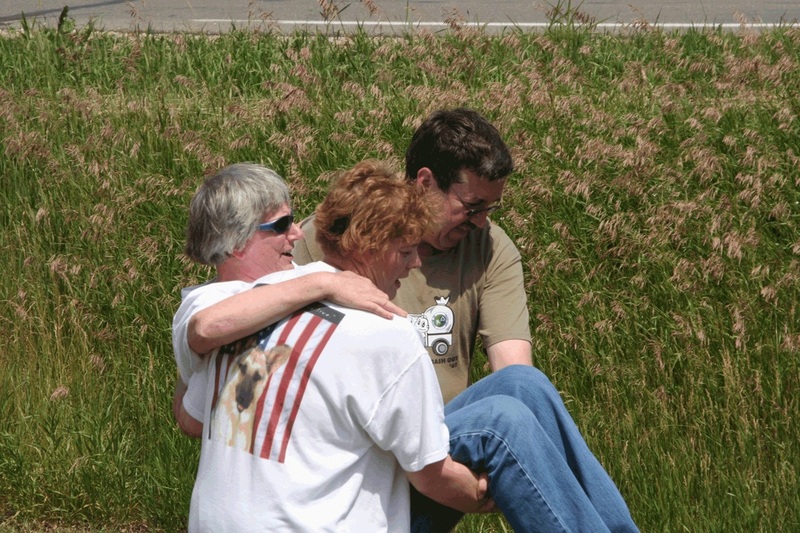 You must be physically able to handle searches if you wish to deploy into the field. 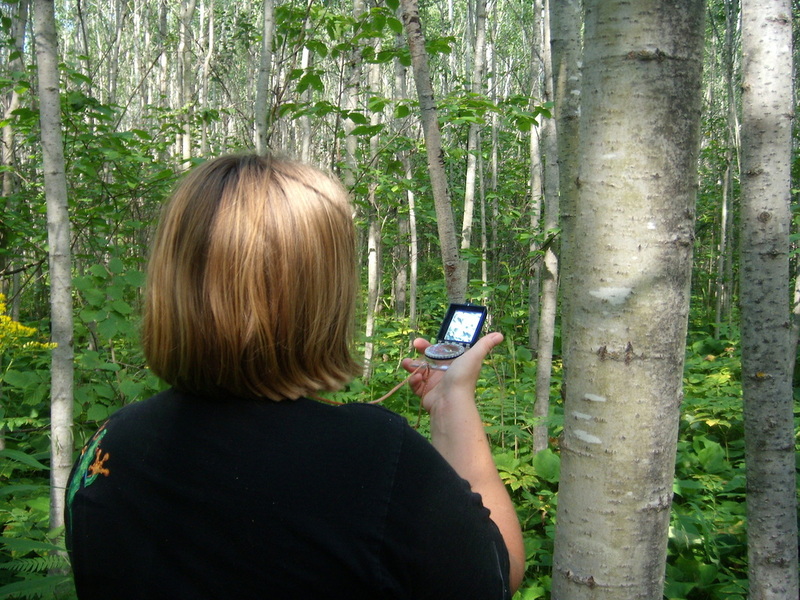 Searches are rarely in urban or even suburban areas, but in dense woods in adverse weather. They can go on for hours and days. Be prepared to put some miles on your vehicle. It is not uncommon to drive for an hour or more to get to training - every week. Searches are much more driving typically. We respond statewide so you may drive for 4 or 5 hours to get to a search. Are you prepared mentally to make the find? In the majority of searches, the subjects are found deceased and many times disarticulated. The other stress factor is when the search is terminated and the subject has not been found. This can be much more difficult to deal with emotionally. Please talk it over with your family and your employer, as training and especially searches will mean time away from them. If you are prepared to give up so much to help others, then we will welcome you as part of the unit. Applications should be presented in person to a member of Central Lakes Search and Rescue, preferably at a training or meeting. Applications will not be accepted from anyone who has not attended training with our unit first.